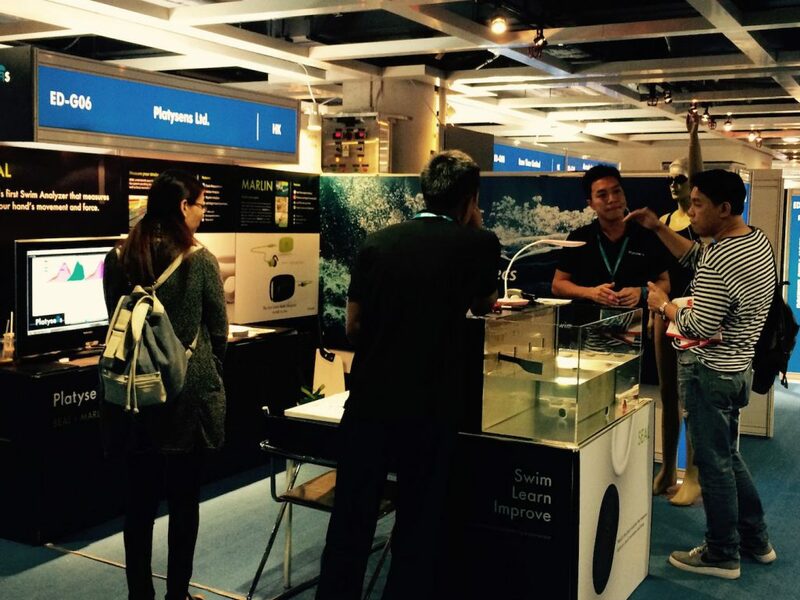 Platysens Limited will participate in our first electronics show at the Hong Kong Electronics Fair (Autumn Edition). Come and see our devices in action in our rowing demonstration. 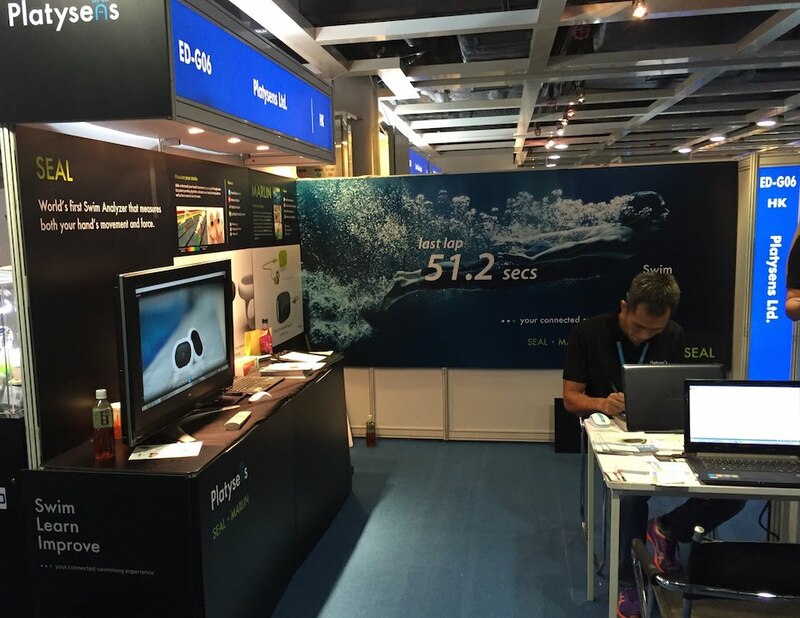 Our booth is located in the Wearables Section at Expo Drive (ED-G06).